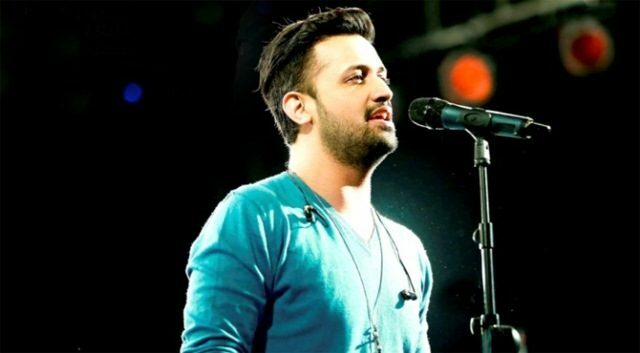 Pakistani singer Atif Aslam has clarified on social media that he has no plans to perform in a concert at Karachi’s Beach Park. Earlier, Team Royal Hawks, an event management company, had published advertisements announcing that Atif Aslam will be performing at the ‘Great Food Festival Karachi’. “We are not part of this event,” stated Atif Aslam on social media account. The food festival will take place at Beach Park Clifton from April 12-14.